Benny Sings will be playing two show in the US embarking the new album release which is out soon. 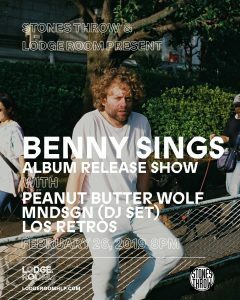 On February 26th Benny Sings will headline a killer line-up Stones Throw event at the Lodgeroom in Los Angeles, alongside Peanut Butter Wolf, MNDSGN and Los Retros. 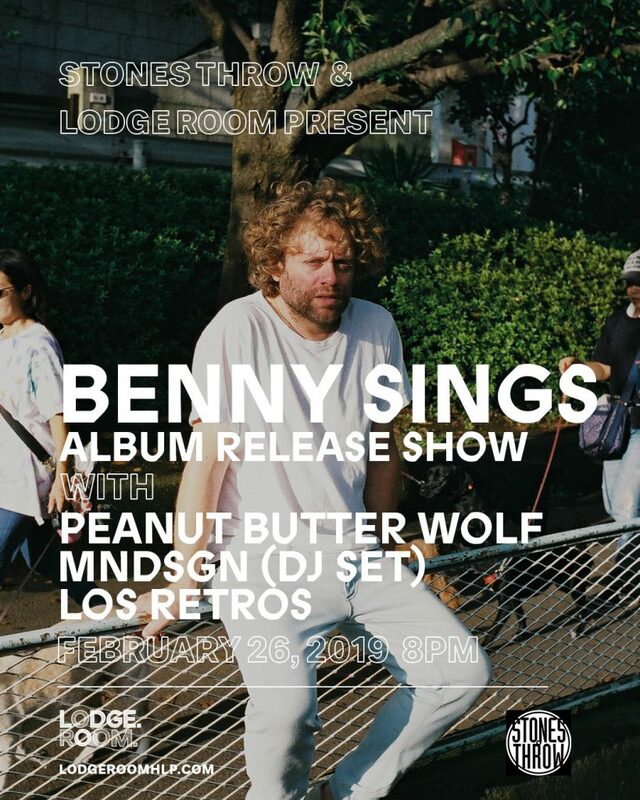 2 days later Benny Sings and band will play legendary Mercury Lounge in New York. Tickets are on sale now – for tickets CLICK here.